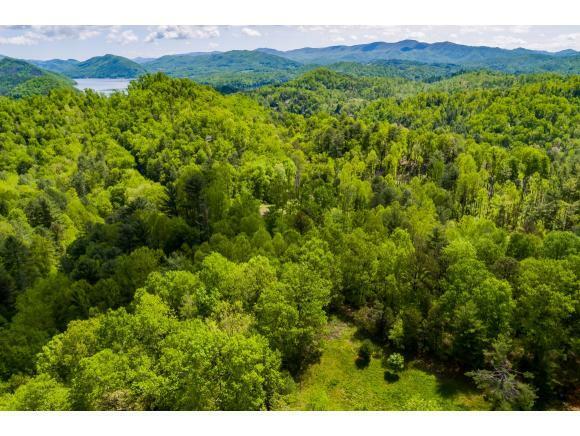 Build your dram cabin with beautiful mountain views with your private lake access to the spectacular Watauga Lake. Each lot has water and electric already run just clear a spot and start building! Need more space? Multiple lots can be combined for even more Privacy! 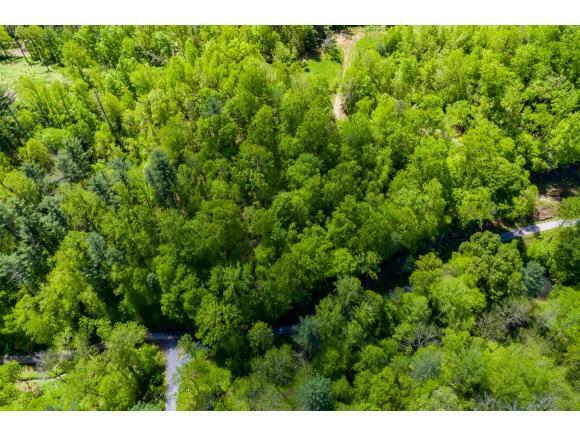 Home Owners Association fees are $100 a year for the upkeep of the private road and lake access. 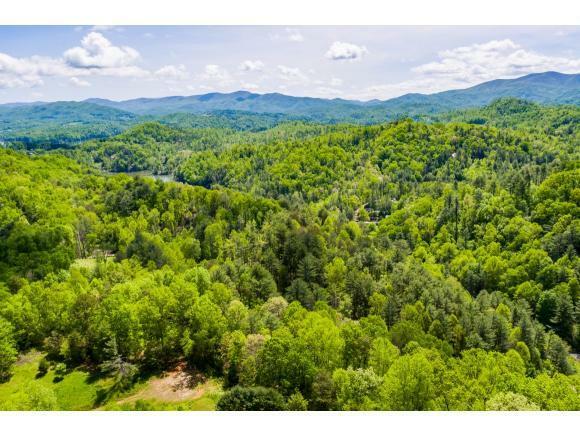 All the lots are in the growing Hidden Valley Retreat donât miss your chance to kick back and relax while you enjoy the mountain views close to Watauga Lake! One boat slip is available for rent and will go to the first new lot owner that requests it.